The holidays are over and now it’s time for some serious work. 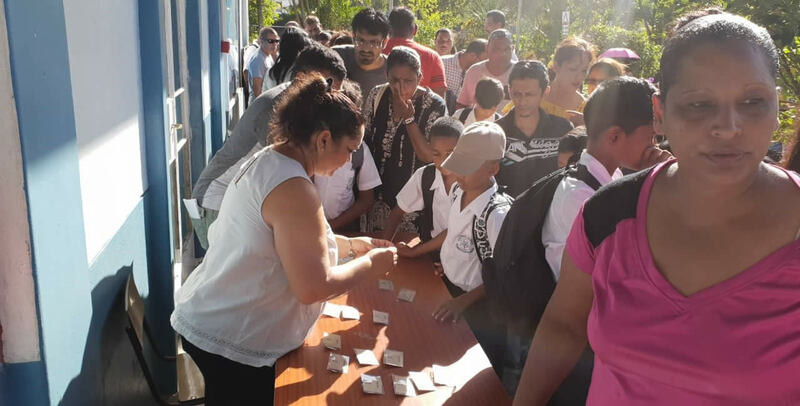 The first day of school began on Thursday for Grade 1 and Grade 7 students and on Friday, all students start their academic year 2019. News on Sunday gauged the feelings of both students and parents and how they are planning to tackle the year ahead. 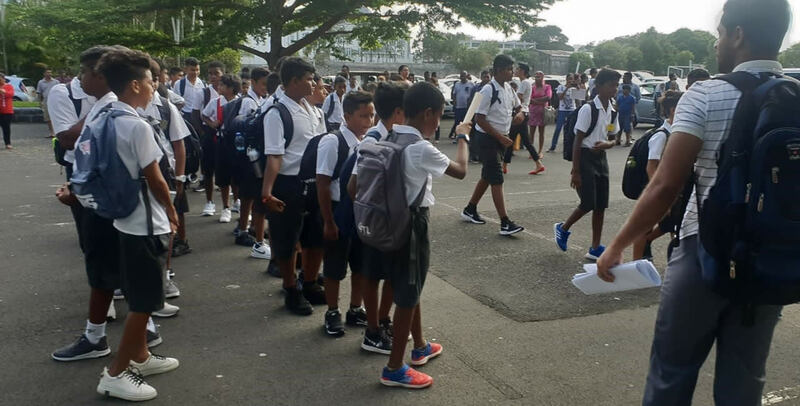 9,508 students of Grade 1 and 15,892 students of Grade 7 were all geared up for their very first day of school on Thursday 10th January. The admission exercise was carried out and rectors, managers and teachers were there to reassure the parents and responsible parties. Between happiness and anxiety, all, however, welcomed this new beginning and are ready to face the coming year. This Friday 11th January was the grand beginning of school for all students around the island. News on Sunday met with some of these youngsters on the school trail to unearth their enthusiasm or apprehensions. 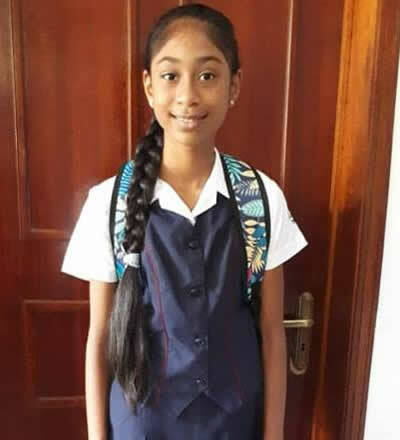 Zaheen Banon joined Grade 1 (Standard 1) at Idrice Goomany Government School in Port Louis. She said that she was very happy to meet with her pre-primary friends in her new school. Unlike many others who were crying, Zaheen was calm. 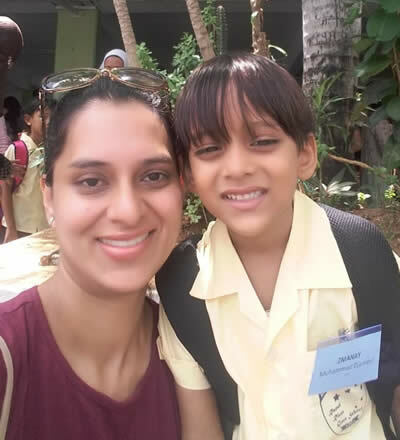 According to her mother, Reezwana, her daughter has been taught to like school. 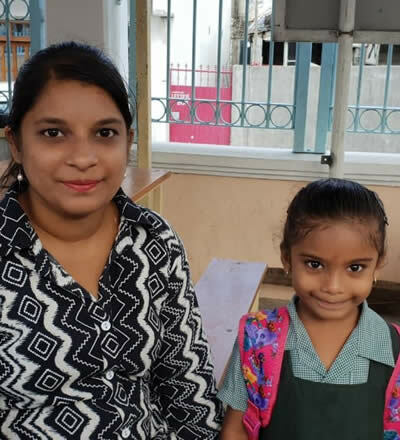 “I have been motivating her since the past days saying that now she is a grown-up and she will learn new things,” she said. For her, it is very important to encourage her children for their education. For that, she promised her daughter some small rewards if she behaves well. “You have to make sure to accomplish what you promised so that they believe in you,” she adds. 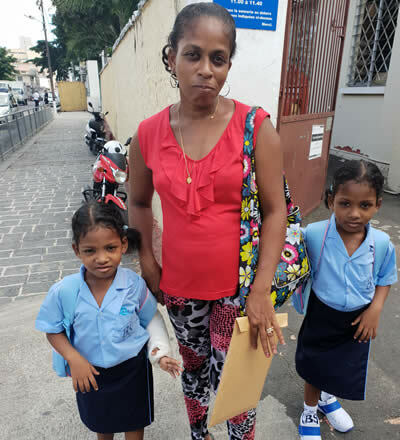 Marie Noelle explains that she is very satisfied with the admission procedures and had already prepared the girls days before. 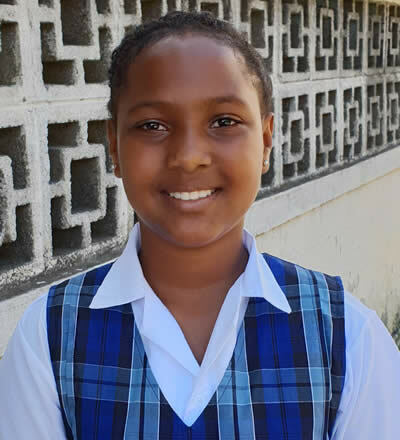 “I bought all their school materials and school uniforms much earlier and also I have been telling them about the first day of school since the past days in order to prepare them. So far, everything has gone well and both are happy.” The twins said that they have already made many new friends. Christine shared that her daughter Judy was not anxious at all to join school. “She used to accompany me to pick up her brother, who attends the same school. She knows the school well; this is why she is not stressed at all. 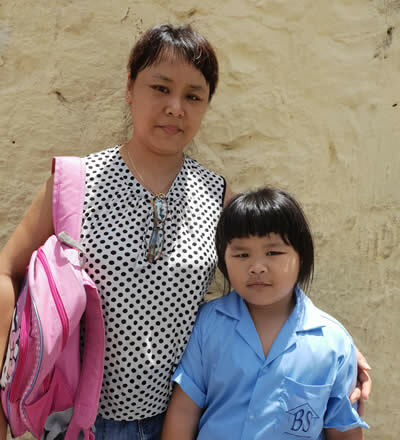 Before heading to school in the morning, we told her that she needs to be a good girl and listen to her teacher.” Little Judy, on her side, said that she likes her new school and looks forward to coming again to see her new friends. Djameel was all excited to join primary school. His mother Noorjahan explained that she started preparing his school bag a few days earlier. “I did so in order to make sure that nothing would be missing. Djameel is overjoyed to join Grade 1 and has been talking about that day since he was in pre-primary. 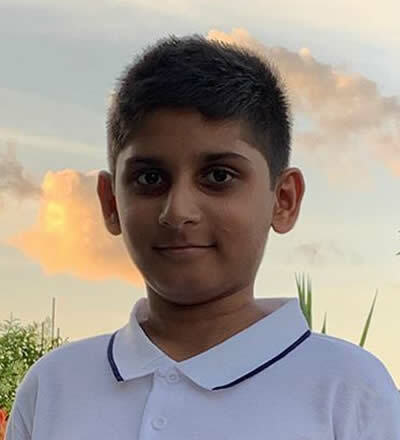 His elder sister attends the same school, so he feels kind of safe here and he is familiar with the school environment.” The joyous boy confided that he has done colouring on the first day and shared that his friend from pre-primary school is in his class. 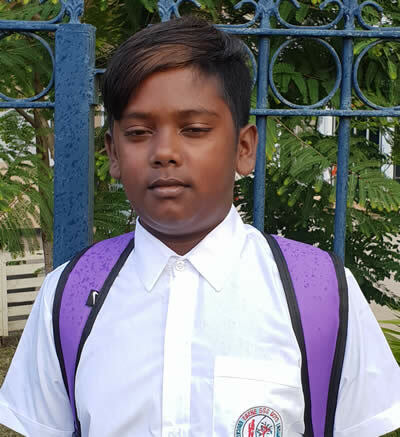 Devi utters that Kaaviyan woke up early on Thursday to get ready for his first school day. “He was all content this morning to come to school. Two days before, he prepared his school bag and even his school uniform. 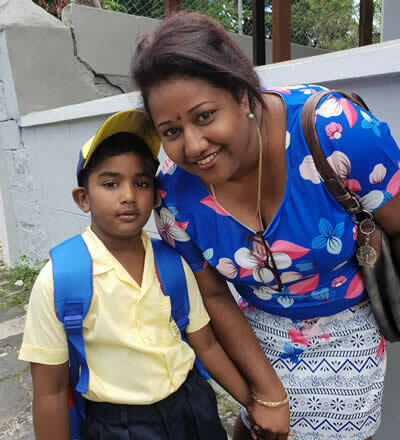 I thought that he would cry on this first day but fortunately, everything went well and he looks very happy.” Kaaviyan said that he likes his new teacher and is ready to learn new things at school. For Tooshti Doorjun, a new life experience starts as she will be travelling alone to go to school. She reveals that she is very excited for this change in her life and this made her realize that she is growing up. 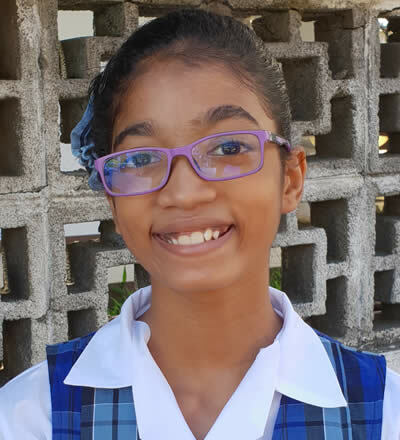 “Being in Grade 7 means that I am becoming independent. Now I need to work to achieve good grades. I am lucky to get the school I wanted,” says this new student at SSS Sharma Jugdami. 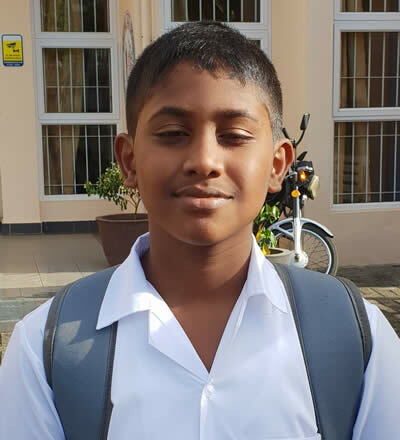 Despite the fact that he has to travel and get up early every day, Sharvan is motivated to start his schooling at Ebene SSS. Happy as a lark, he intends to make new friends and study hard to fulfill all his dreams. Until now, he has one old friend but soon he believes he will get more friends. Ishaaq Ismaël Essackjee has joined Doha Academy. 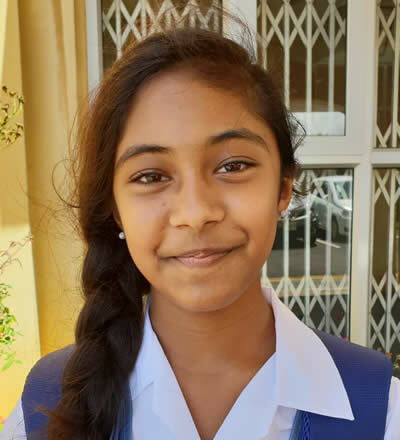 “I did my primary schooling at Doha and now will be doing my secondary there itself. I have always liked the school. Preparation for school went very well.” Ishaaq is waiting to start learning new subjects.